Look at what we have brought to Salt Lake City this summer? 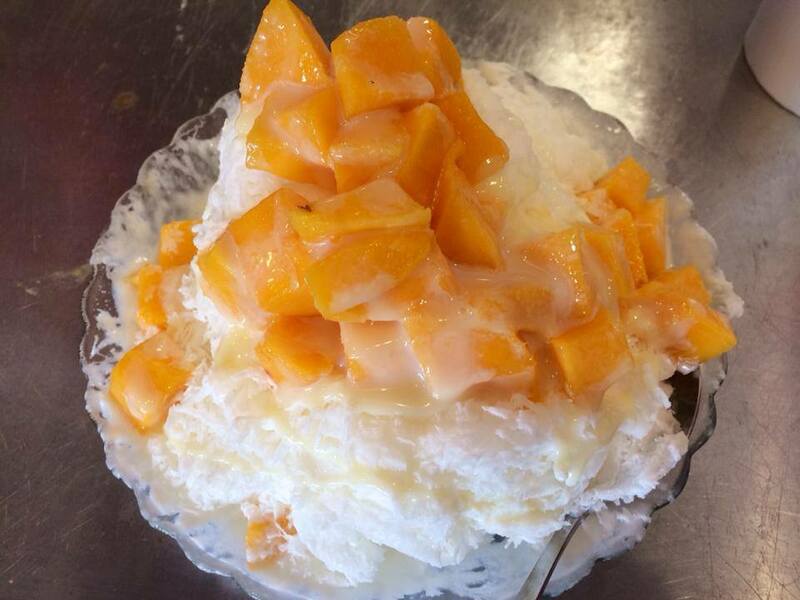 It’s the shaved snow ice that everybody loves in Taiwan. Now we have two flavors to choose: 1. milk with mango topping 2. green tea with red bean topping. Come try it before it’s out! Create a free website or blog at WordPress.com. | The Hemingway Rewritten Theme.